From feature walls to quirky accessories from personalised wall art to family photo frames, there are so many ways to showcase your individuality in your home. It is easier to do this in some rooms than others; for example personalising a bedroom might be perceived as a more manageable feat than making your bathroom stand out. The fact is, you can bestow a personal twist in any room and make your entire home beautifully unique. 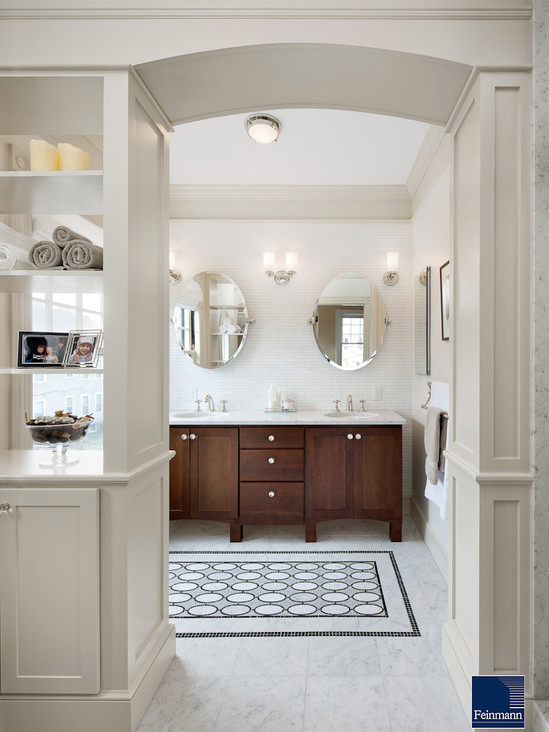 With so many different types and styles of bathroom furniture to choose from, there are plenty of opportunities to branch out and create something that is one of a kind. Love how the furniture in this room looks like real furniture - not bathroom furniture. Give me some chocolate and a book and I would spend winter here. 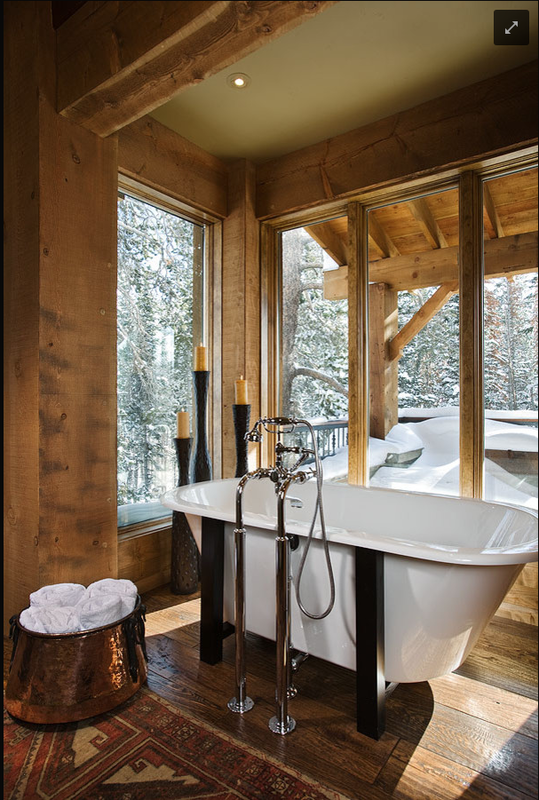 Starting with the larger fixtures, you can make a dramatic design statement with a bath. Rather than opting for a bath that sits against the wall and blends into the overall décor, why not opt for a stunning freestanding bath? You could even place it in the centre of the room so that it stands out even more. 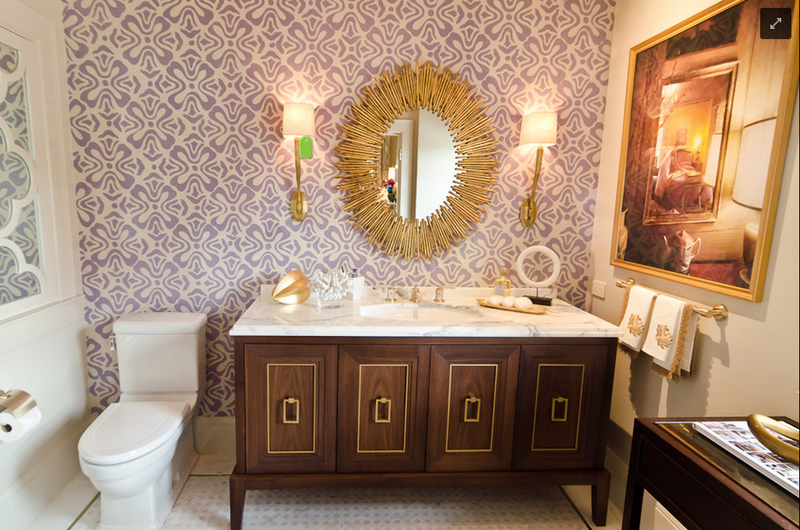 You could also decorate your bathroom with a vanity unit that is slightly out of the ordinary. For instance, a vanity unit crafted from solid oak with a sparkling white circular basin on top is more likely to make your bathroom stand out from the crowd than if you went for a standard sink and pedestal. 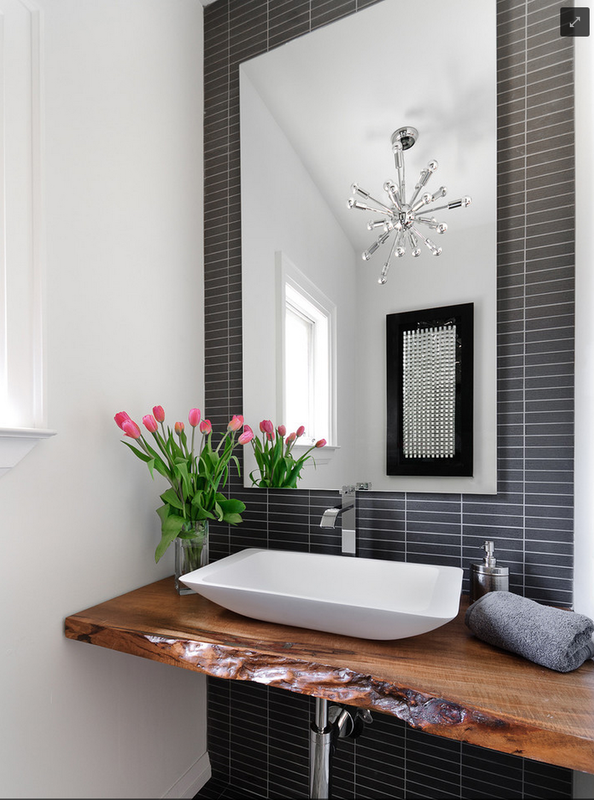 If you want to add a unique twist to your bathroom on a smaller scale, then rest assured it is often the little things that have the greatest impact on a room. From door handles to plinths and cornices, there are plenty of opportunities to make your bathroom completely exclusive. 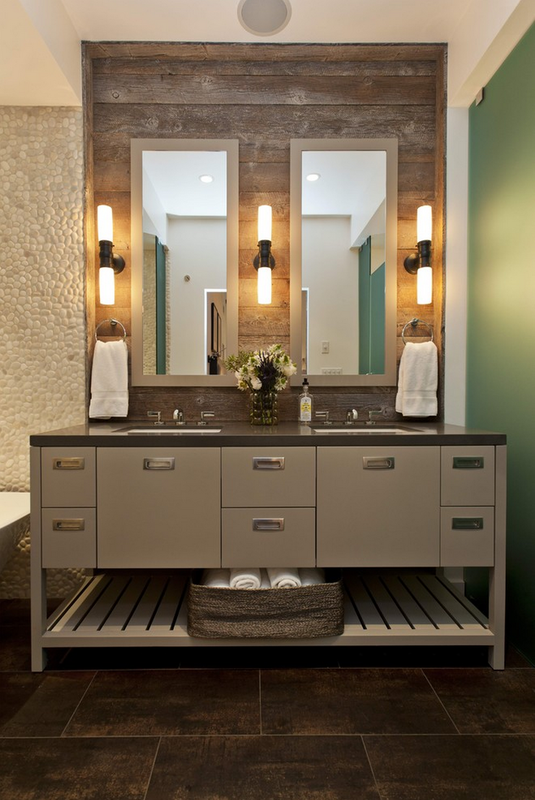 Bathroom cabinets are not only useful for storing all those lotions and potions, but can also be a design statement. You can either blend these into the décor of your bathroom, creating a consistent design theme and letting the unit speak for itself, or intentionally choose furniture so that it creates a colour contrast, giving the room a focal point of interest. A living seagrass corner four drawer unit is a far cry from the standard white and chrome bathroom cabinets that garnish the majority of bathrooms. Likewise, straying from the single or double mirrored cabinet by opting for a triple mirrored cabinet can make your bathroom stand out. This will also bounce more light around the room, making your bathroom appear more airy and spacious. You could even use border tiles on the walls and floor to draw attention to certain accessories. Decorating your home is not just about making do with the essentials and letting functionality cast a shadow over style. A home should be practical, stylish and distinctive to those living under its roof. Your home is your most valuable possession, so it should exude your unique personality wherever possible. This is an article provided by Homebase. As a leading provider of home and garden furniture, our extensive product range will work perfectly with these inspirational ideas on how to create a seamless indoor/outdoor living divide. Deliciously chic and glamorous eye candy! HAPPY WEEKEND! / JÓ HÉTVÉGÉT!